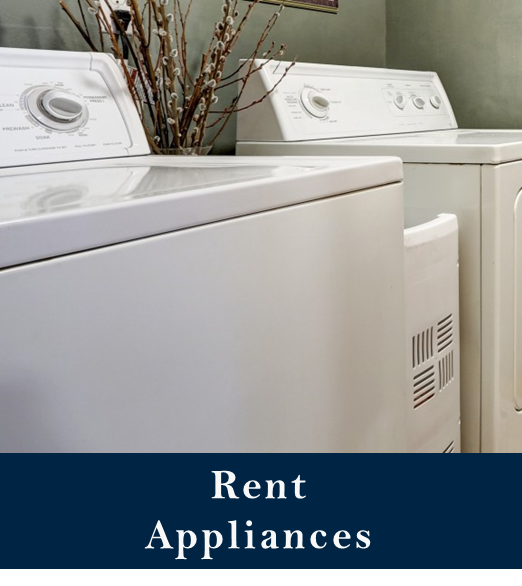 Furniture Rentals, Inc. offers SAME DAY DELIVERY to Bluffton SC and surrounding areas. 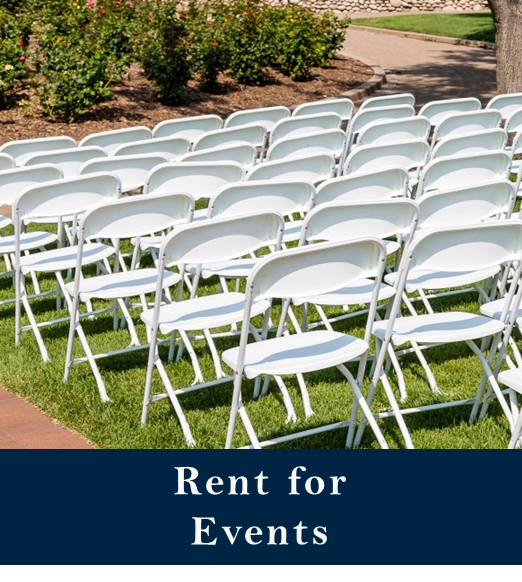 Rent furniture online for your home, apartment, event, or office! Our local team will ensure that your furniture is delivered promptly and professionally. 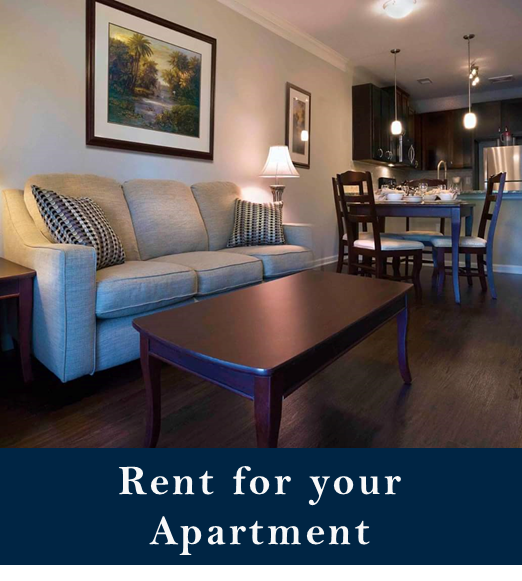 Rent by the package or by the individual piece to customize a unique order tailored to suite your preferences. 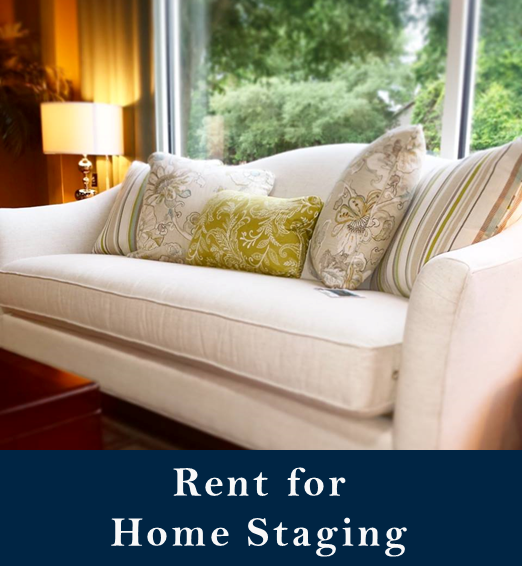 Our rentals are perfect for home staging in Bluffton or for furnishing a temporary apartment home. 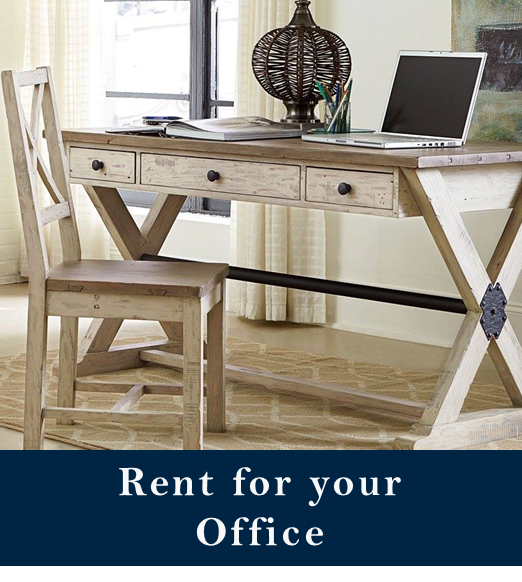 Call us at 800.374.8018 or email info@FurnitureRentals.com for more information on renting furniture in Bluffton, SC.